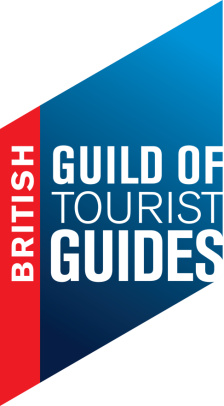 My fees are charged in accordance with the British Guild of Tourist Guiding guidelines. All fees are negotiable, and depend on the requirements of the client. Please contact me to discuss your plans. There is a 5% booking fee when paying by PayPal. You can pay a deposit for your guided tour below.